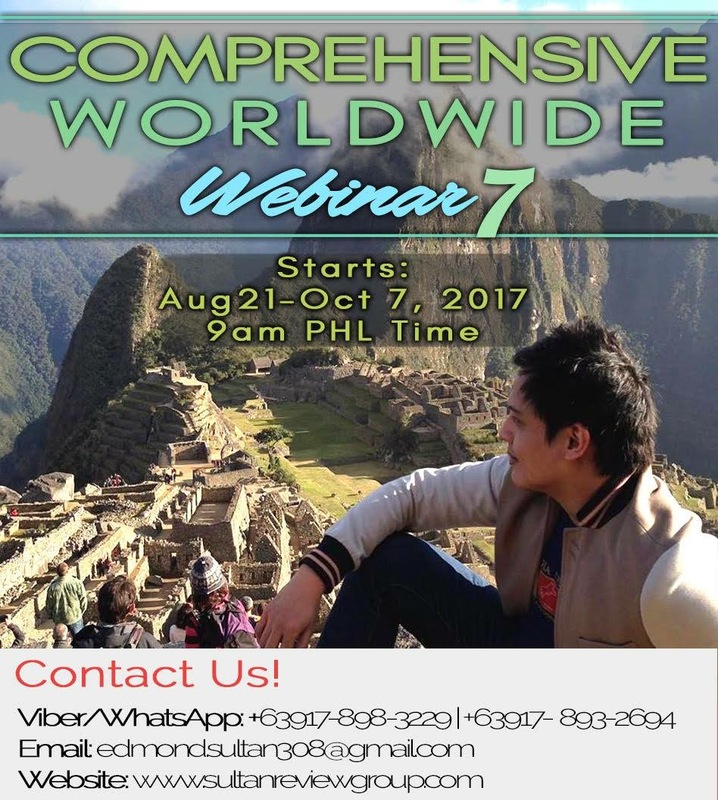 Comprehensive Worldwide Webinar Season 7! The Review Program that produced successful licensed PTs and PTAs around the globe is now opening its 7th season! Sultan Review Group offers the most comprehensive, most innovative and most practical review program that promises the desired results. Join us and become one of the hundreds of #heartstrong individuals who have experienced the revolutionary new approach to passing the US NPTE/NPTAE/PCE! Previous Entry:Learn, earn, live in Australia, Canada, or New Zealand through WorldConnect! Next Entry:Congratulations to our new PTRP and OTRP Dragons!